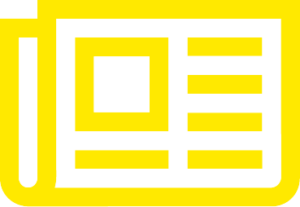 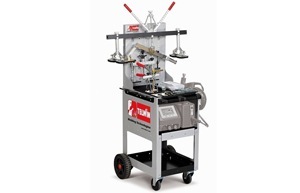 Will significantly improve your productivity and space utilization! 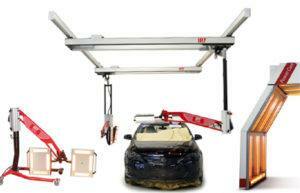 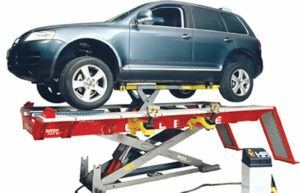 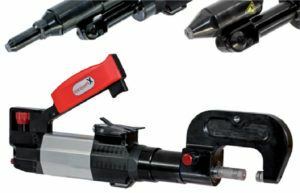 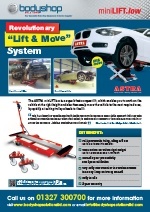 We are the exclusive distributor for the UK of this revolutionary two wheel car lift and mover. 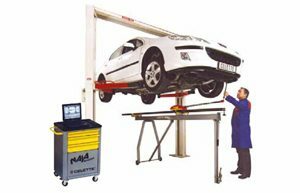 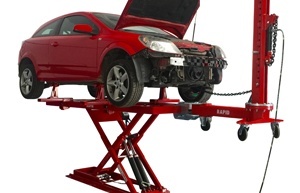 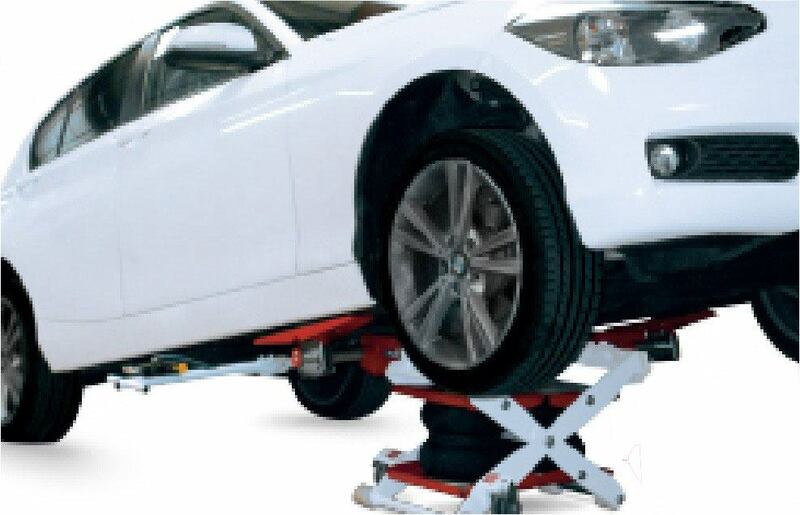 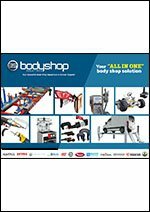 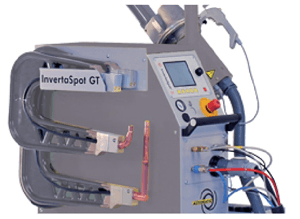 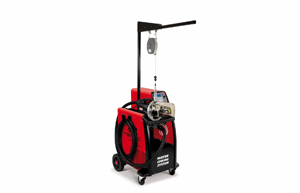 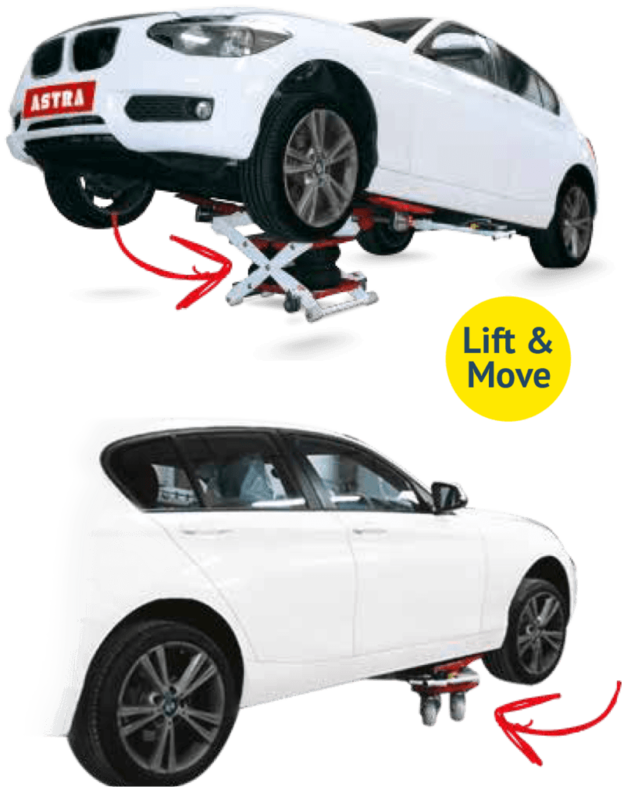 The superb fast compact ASTRA MiniLIFT.low, with it’s innovative “Lift & Move” system, enables you to easily and quickly move a vehicle around your body shop or work shop on trolley wheels. 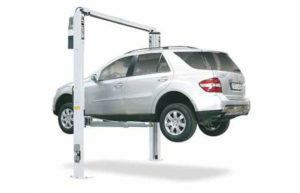 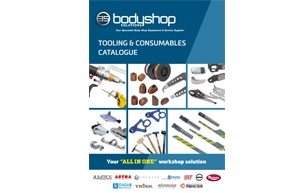 This will significantly improve your productivity and space utilisation.